Are you overwhelmed with planning your wedding ceremony? Nicole Marsh is a wedding planner and owner of Compose Events. 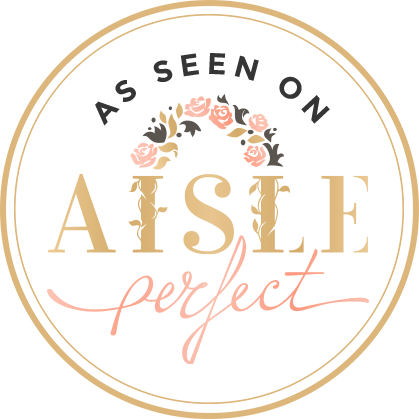 Based in Ann Arbor, Michigan, Nicole caters to brides all over my home state and is here to help you. 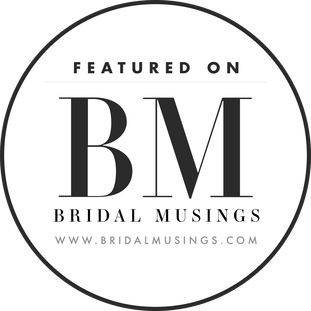 If you want to plan a custom wedding ceremony but don't know where to begin, dive into our interview with Nicole to kickoff your planning process. What's your background as a wedding planner? Tell us a bit about your business. Working in the wedding industry is a dream! 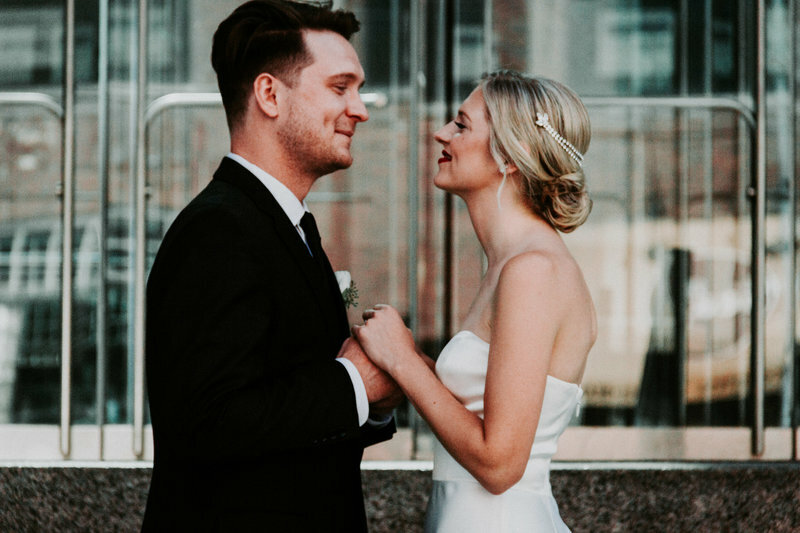 After spending six years producing and designing both corporate and social events nationally, it was a natural transition for myself into weddings. I was missing the intimate client connections and creative design aspects of corporate events. Being able to work with gorgeous venues, florals and gracious couples has made the transition from corporate event planning to wedding planning so seamless and truly enjoyable. We specialize in servicing brides from the metro Detroit area who are getting married in northern Michigan. We have a second home studio based in northern Michigan, so we are able to service our couples both locally and on-site without charging overnights and limiting travel fees. We have been able to spend a lot of time in both markets, researching venues and curating relationships with vendors alike, not to mention fully immersing ourselves in the northern Michigan culture to truly understand how remarkable their wedding experience will be there. When it comes to planning a custom wedding ceremony, what advice would you give couples? Make it personal to you and each other. It can be hard but try to not let parents or society pressures affect your decisions. Ultimately, it is the two of you making the declaration of marriage and the wedding ceremony should represent your relationship. Have fun with it and don’t be afraid to step outside the box. What are the biggest challenges couples face while planning their wedding ceremony and how can they overcome them? So many couples are torn between a religious ceremony to please parents and grandparents and doing a more personal ceremony that they want to have. I have so many brides dreading their ceremonies because they don’t want a long mass but want to honor their parent’s wishes, which I completely understand. Recently, we have been coming up with alternatives such as private vows during a first look or intimate photo session. Many couples are opting to write their own vows instead of using traditional wedding vows. From a wedding planner's perspective, what should couples keep in mind when writing their own vows? I don’t like when people vow to clean the toilet every week or cook dinner. I don’t like to think about household chores during a ceremony. Your wedding vows should dig deeper to the core of your love and your relationship. I love when a bit of humor and personality shows through such as an inside joke. There really is no format and it's important to just speak from the heart. Also, if you choose not to memorize your vows, be mindful of what you are reading from. I remember, I had a tattered piece of paper in my hand while my husband had this beautiful leather bound book to read from. For couples who are having a friend or family member officiate their ceremony, what tips do you have for them? Provide a general outline for what you would like to follow. This should include some elements you absolutely want to include and elements you do not want to include within the wedding ceremony such as the ring exchange, prayers and readings. Let your wedding officiant surprise you and try not to micromanage, as you have entrusted them with your wedding ceremony. Make sure this is a person that isn’t fleeting in your life but will be a constant presence in the future and is connected to the two of you. What should couples prepare for when planning to write their own ceremony? It can be overwhelming at first but searching the internet for some samples is a great way to start. Develop an outline of pieces you want to include in your ceremony such as a unity prayer, readings and custom vows. This is a great second step. Provide your wedding officiant with some pieces that are important to you or provide samples of wedding ceremonies you love. Remember to let the officiant take the lead. Be clear about the length of time as well. Many couples tell me their ceremony will 20 to 30 minutes then ten minutes later the bride is walking back down the aisle and the food isn’t ready for guests yet. And of course, don’t be afraid to let your personality and love story shine through! Still need help planning your custom wedding ceremony? At Wedding Words, we not only help couples write customized wedding vows, we also design wedding ceremonies.